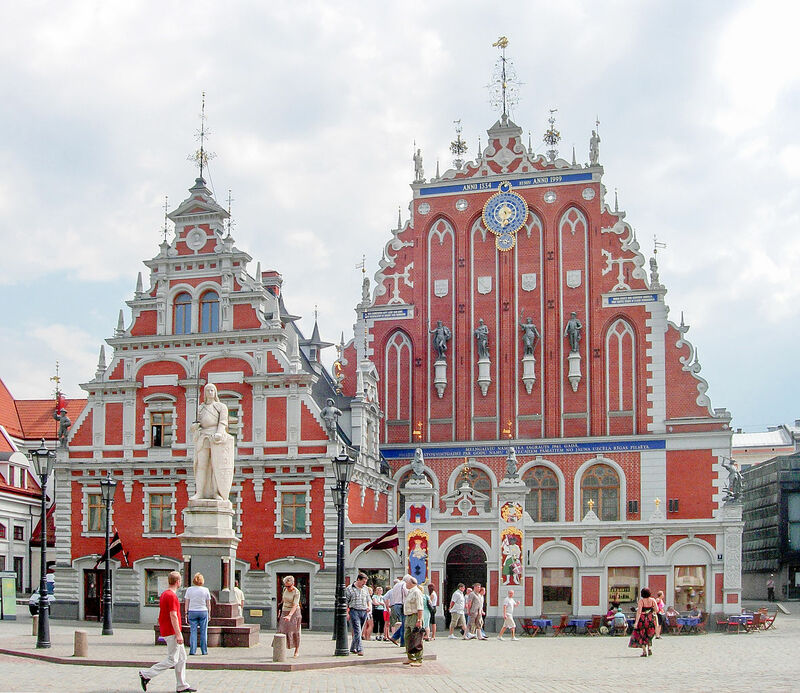 When you think of European travel, taking a bike tour in Latvia is not the first thing that comes to mind. For this reason, it still remains an undiscovered treasure! This is a country in transition, emerging from its Soviet-dominated era as vibrant, enigmatic, and unpretentious. Many arrive expecting little and leave having experienced much. 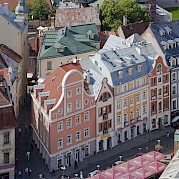 Bike through the national parks in Latvia and its capital city, Riga. You will not be disappointed.